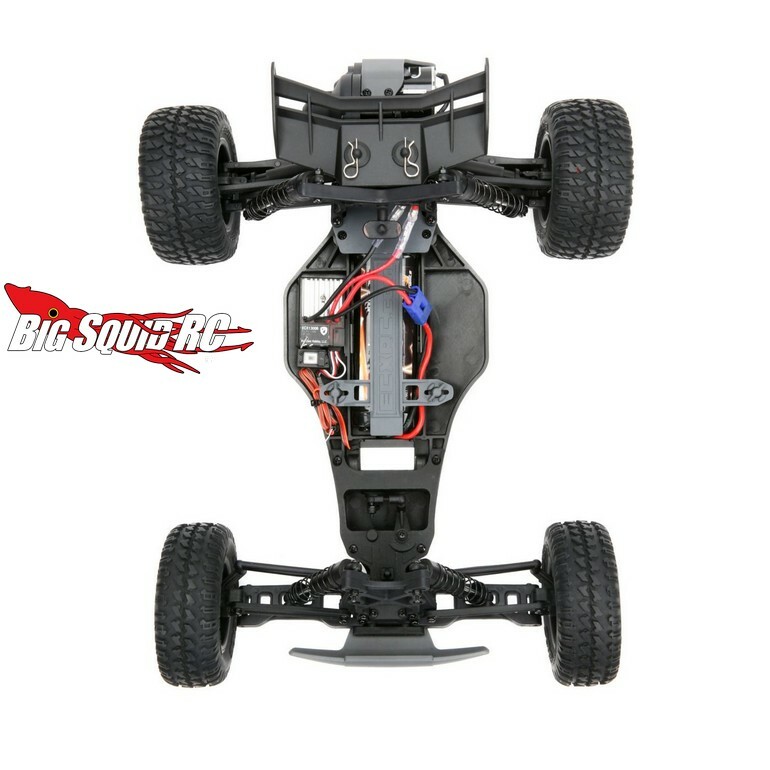 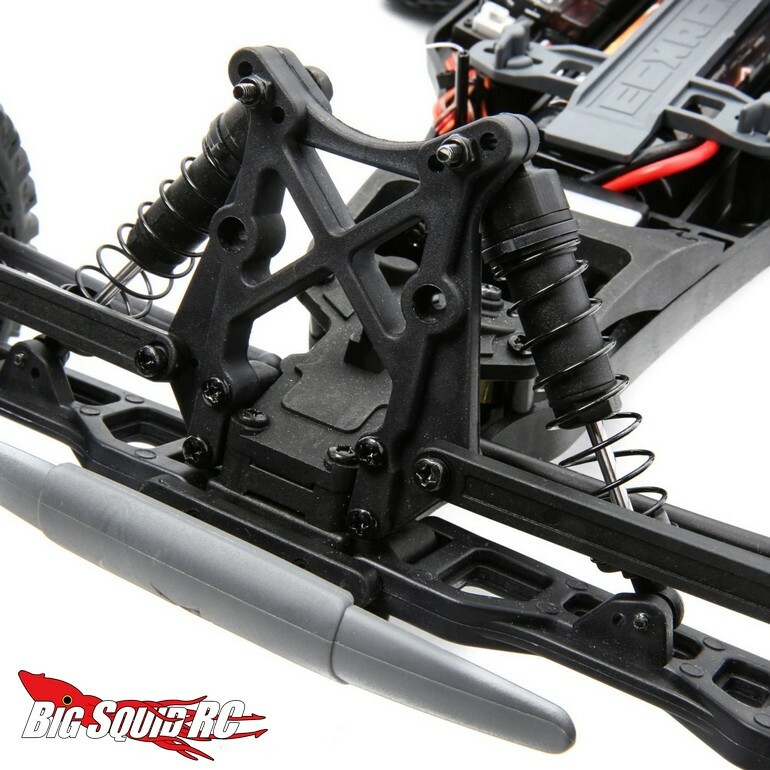 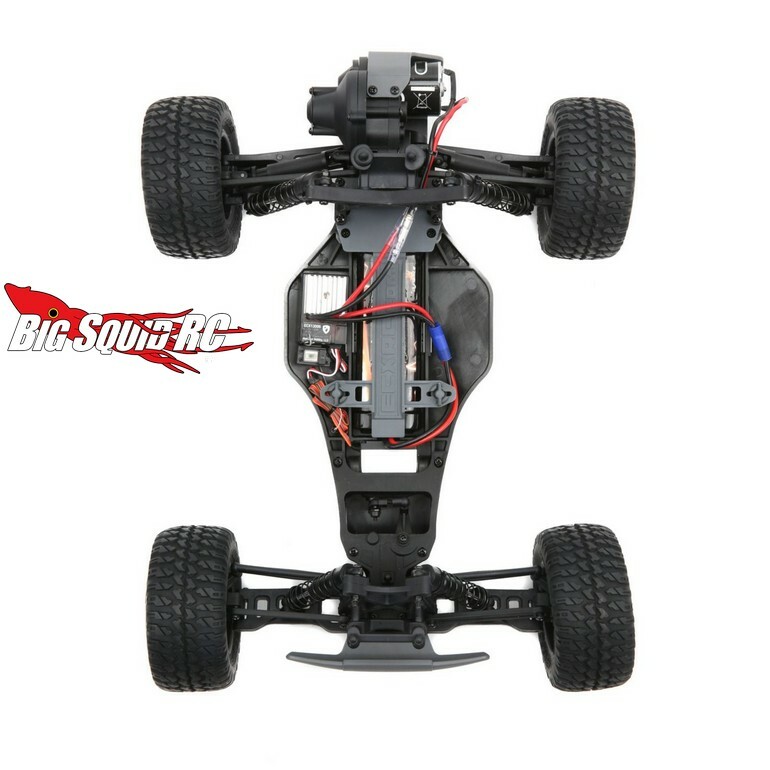 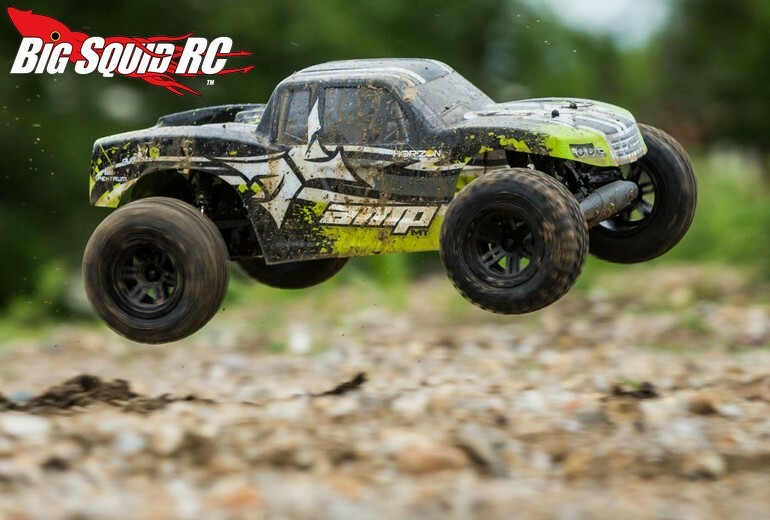 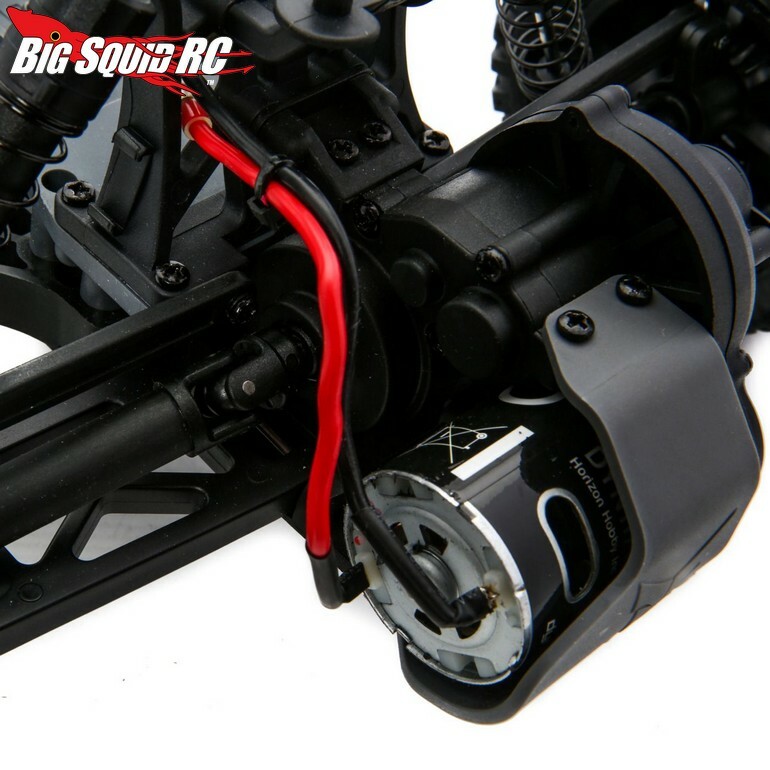 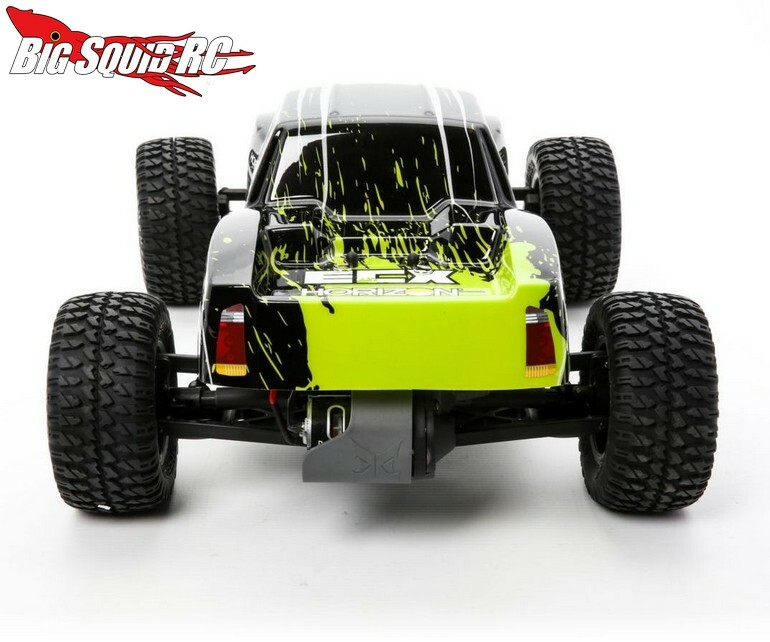 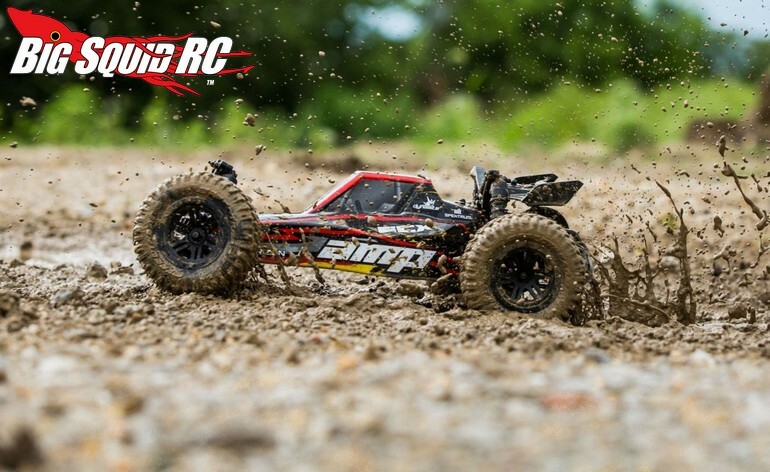 Ultra Affordable 1/10th AMP Line-up From ECX « Big Squid RC – RC Car and Truck News, Reviews, Videos, and More! 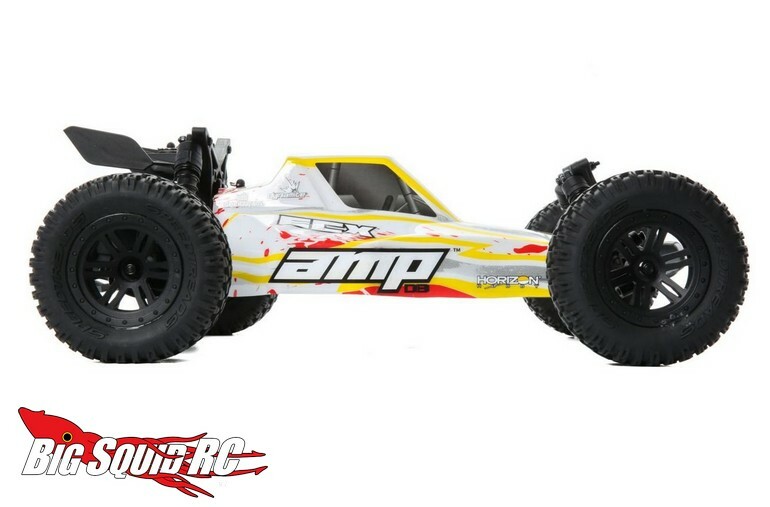 These are expected to hit hobby shops during the Holiday season and should sell out fast, so getting yours on pre-order at your LHS would be a great idea. 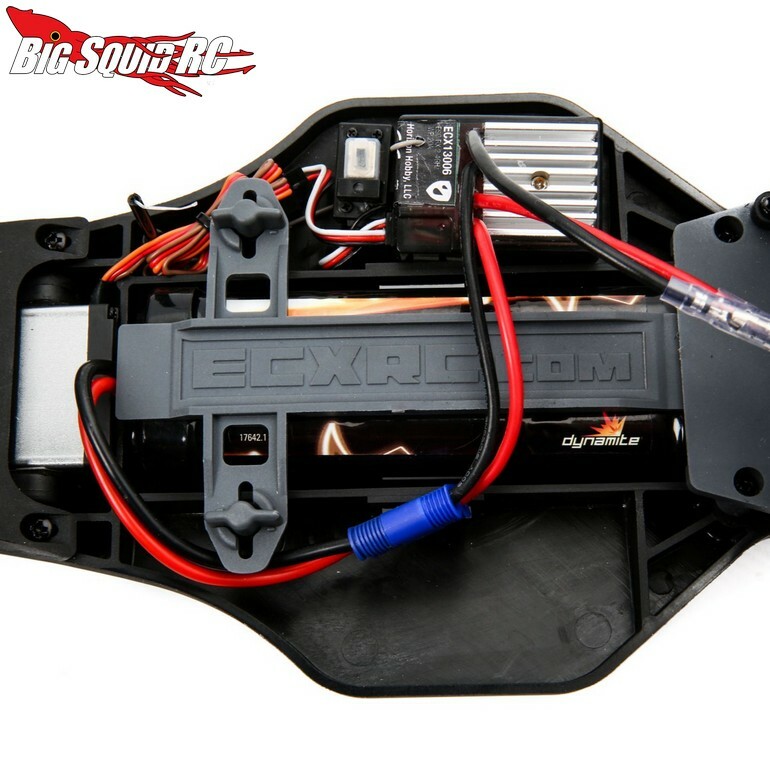 For complete details hit up This LINK over on ECX’s website, or you can hit up This Link on BigSquidRC for more ECX news.